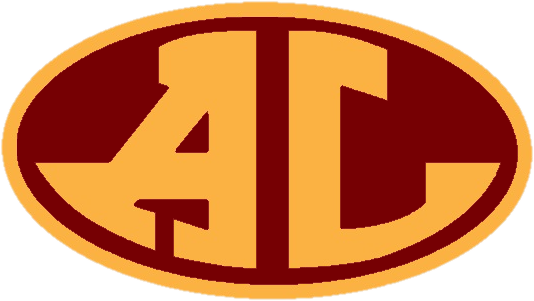 Avon Lake High School & Learwood students that are interested in participating in interscholastic athletics should complete the form below. An email will be generated to the coach of the sport chosen from the list. That coach will then add your email to his/her contact list.